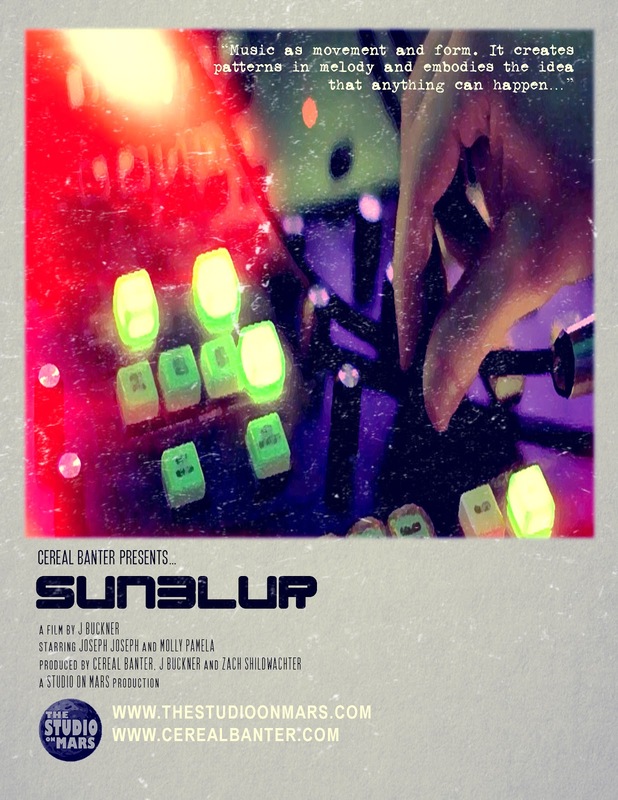 The Studio on Mars: SUNBLUR- Coming soon! Official Premier date has been announced!! !